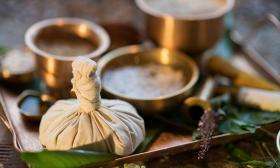 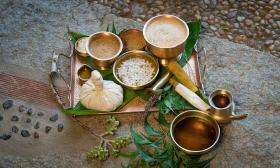 We offer a set of meticulously designed Ayurvedic therapies which help to detoxify the body and relax the mind. 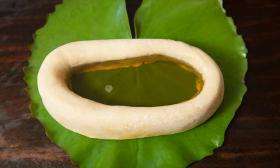 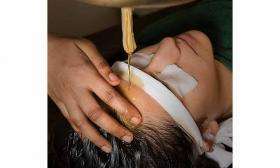 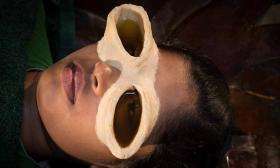 The therapies are administered by a team of Ayurvedic therapists who are skilled in traditional Ayurvedic massage techniques. 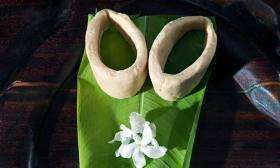 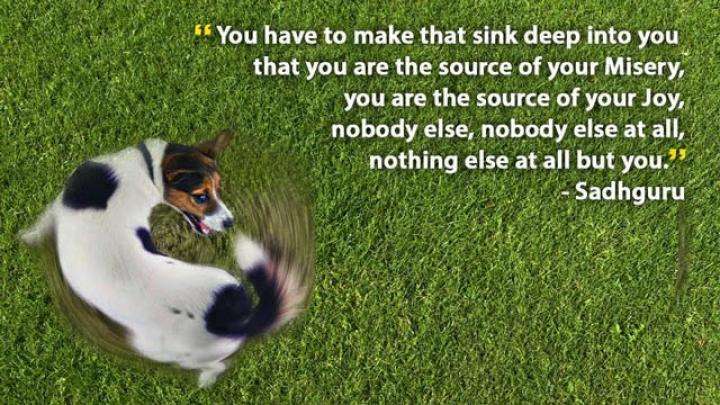 They also practice yogic methods which enhances their abilities in a tremendous way. 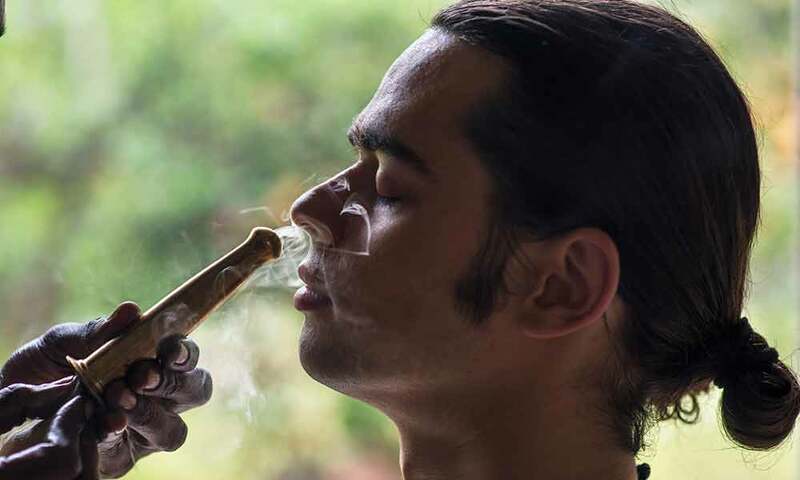 To facilitate a one-of-a-kind therapeutic experience, we carefully source only the finest natural ingredients. 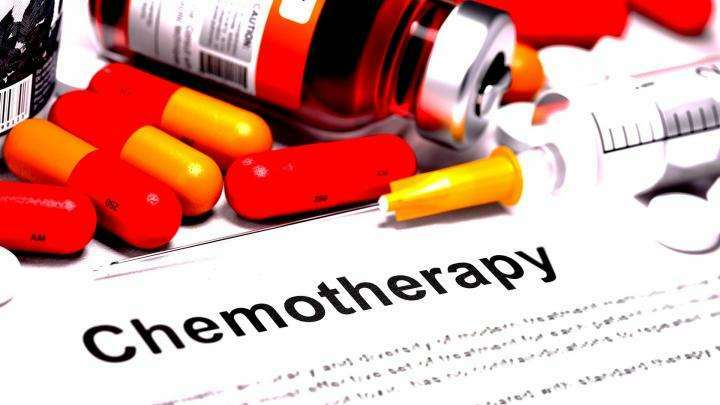 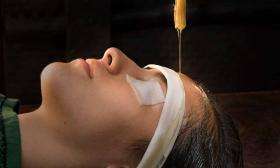 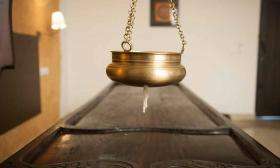 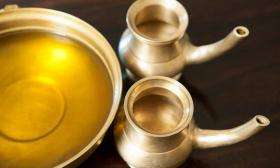 All therapies are prescribed by an Ayurvedic doctor, who will suggest the most appropriate oils and treatment for you. 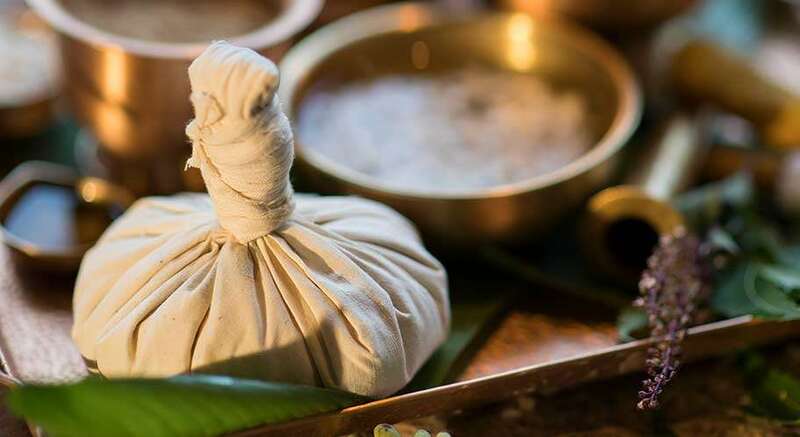 Come and experience traditional Ayurvedic treatments from our skilled and well-trained therapists.